GEORGIA -- The former Cherokee County School Police officer charged in connection with the hot car death of his police K-9 was indicted on three felony counts by a grand jury Tuesday, court records show. 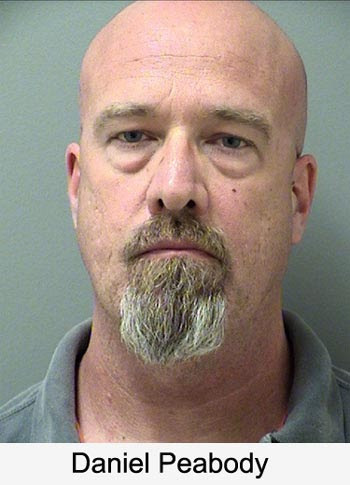 Daniel Peabody, a former lieutenant with 16 years of experience working as a school police officer, was indicted on two counts of aggravated cruelty to animals and one count of making false statements to a law enforcement officer. 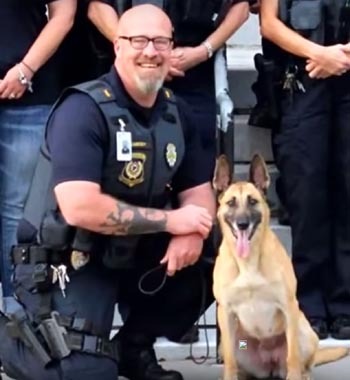 Peabody was arrested June 22 following an investigation by the Cherokee County Marshal’s Office into the death of K-9 Inka, a 4-year-old Belgian Malinois he worked and lived with. Investigators say Peabody returned to his Toonigh Road home after work about 4:15 p.m. June 10 and left Inka in the hot car for nearly three hours. Peabody told authorities he remembered the dog around 7 p.m., but returned to the vehicle to find her dead. A necropsy conducted on the dog’s body revealed that Inka died of heatstroke. According to the indictment, Peabody maliciously caused the dog’s death by leaving her in a car that was turned off with all the windows rolled up and that he maliciously failed to provide her with adequate ventilation. “The accused did leave a female dog named Inka in a car that was turned off and all the windows were closed causing said dog to die of heatstroke,” the indictment reads. Chief Marshal Ron Hunton said at the time of Inka’s death temperatures outside that day reached upwards of 90 degrees and the car Peabody was driving was not equipped to transport police dogs. Tests conducted on the vehicle showed that after about two hours and 45 minutes, the temperature inside Inka’s crate would have been 130 degrees, he added. Peabody’s additional charges stem from the subsequent marshal’s office investigation into him. 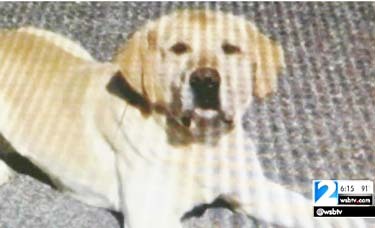 That investigation raised questions about a retired police K-9 named Dale, a yellow lab that lived with Peabody at his former Paulding County home after being retired from service in May 2012. 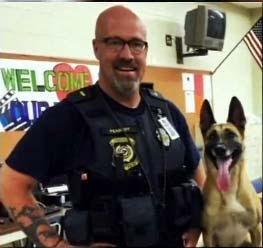 The 50-year-old former officer told investigators that Dale died after choking on a tennis ball in his crate, but the investigation yielded evidence that Dale was shot and killed by Peabody shortly after being retired from service, Hunton said in June. But the remains recovered from Peabody’s former home turned out not to be those of Dale, investigators said in July. Instead, a forensic veterinarian discovered the remains belonged to a third dog, a Belgian Malinois that was at least 10 years old and likely killed by a gunshot wound to the head. Hunton said in July that the exhumed dog was believed to be Inka’s grandmother. 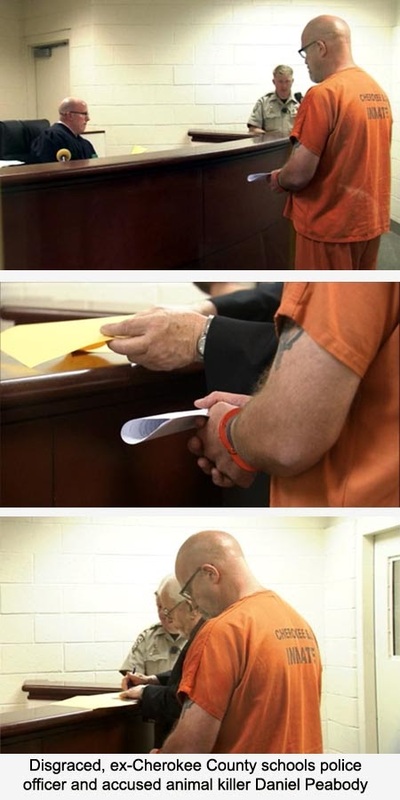 Peabody was released from jail on a $22,400 bond back in June under the conditions that he was to make “no contact with animals of any kind” and was prohibited from possessing any weapons. But last month, Superior Court Chief Judge Jackson Harris granted a motion allowing Peabody to be around animals again after Peabody’s attorney filed a motion claiming the bond condition preventing him from having any contact with any animals, including his own, caused “severe hardship” for the defendant and his family. He is an animal serial killer and you - Judge Jackson Harris - give him access to more potential victims. Moron. Would the animals he tortured and killed vouch for his "good moral character"? They can't because they're all dead. And Dan Peabody won't tell them where he buried poor Dale's body after he shot and killed him and then lied to all these "friends, family and law enforcement colleagues" about how Dale died. The Cherokee District Attorney’s office objected to Peabody’s bond conditions being modified. Peabody is still prohibited from transporting dogs or being involved in any end of life decisions or activities regarding any domestic animal, court records show. Wallace said Thursday the case would be scheduled for arraignment in October though no exact date has been set.